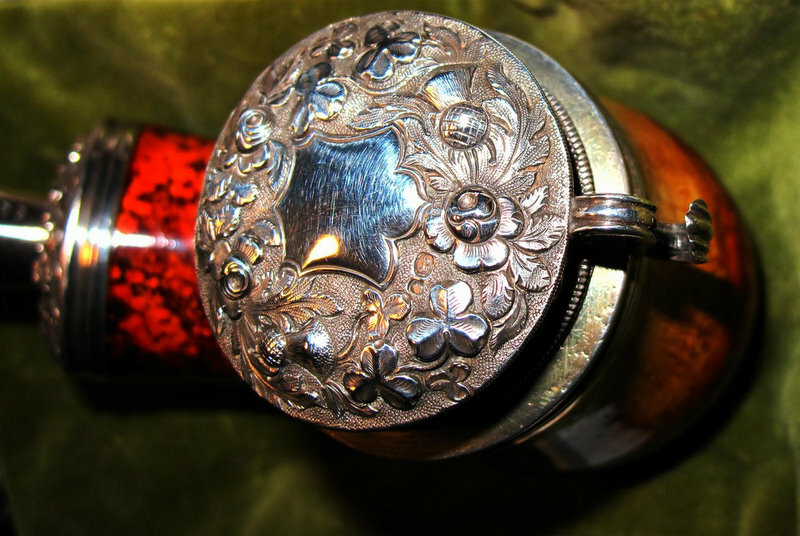 "Kalmasch" (German style) meerschaum carved in Vienna with the Barling silverwork done in London. current 15:10, 12 April 2010 800 × 536 (129 KB) Sethile (talk | contribs) "Kalmasch" (German style) meerschaum carved in Vienna with the Barling silverwork done in London. This page was last edited on 12 April 2010, at 15:10.